The Nicole Miller sunglass collection is designed around an eclectic combination of modern influences, including contemporary art and modern industrial design. 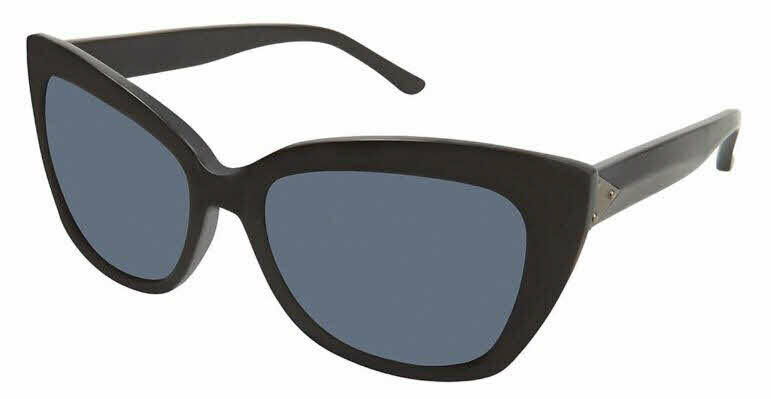 Many of the frames are named after streets in New York City, reflecting their modern and urban approach to fashion. Nicole Miller Myrtle is a Full Rim frame for Women, which is made of Plastic. Nicole Miller Myrtle Sunglasses come with a cleaning cloth and protective carrying case.